Fair. 0310280958 Item in acceptable condition including possible liquid damage. As well, answers may be filled in. Lastly, may be missing components, e.g. missing DVDs, CDs, Access Code, etc. by Walter A Elwell, Ph.D.
by Dr. John H Walton, Ph.D. 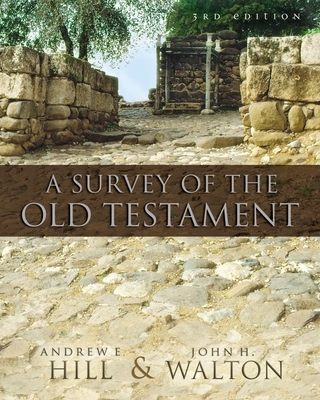 This is a really complete review of the old testament book by book. It's not ment for pleasure reading though so it's not very colorful or exciting... But then again.... it's a textbook.